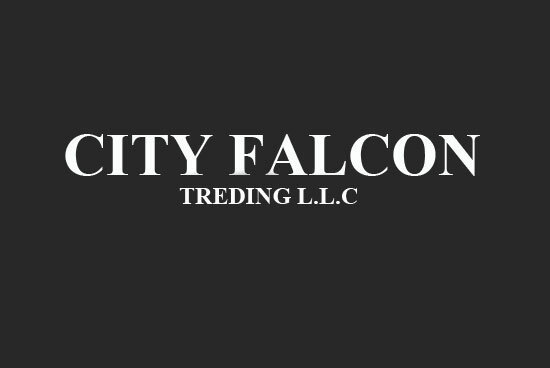 WELCOME TO CITY FALCON TRADING LLC. City Falcon Trading LLC is a U.A.E (United Arab Emirates) based engineering and trading company established by professionals having more than five decades of cumulative experience in equipment, projects, sales and marketing in Middle East, Africa an CIS countries. 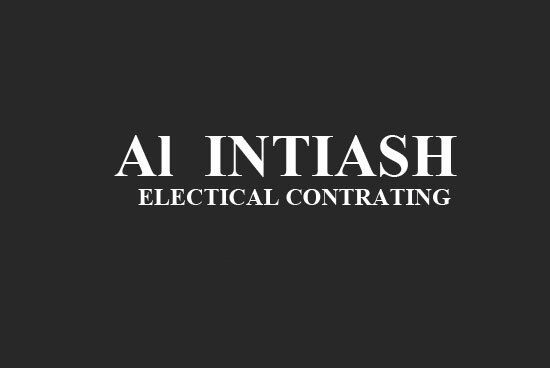 Our business focuses on designing, integrating and installing solutions in the areas of Water, Lighting, Power and Air. All rights reserved © CITY FALCON TRADING LLC | Design & Developed by © Blazon Softwares.